I want to love BMWs. I've owned several but I'd never buy a modern one because, whilst a BMW satisfies from a dynamic perspective, they fail in the looks department. Modern BMWs are almost entirely pig ugly. And that pains a true petrolhead. This, for me, is the most beautiful BMW ever made. The 6-series. Not only the overall shape of the thing but the grille is the embodiment of Bavarian engineering writ large in a form that reduces middle-aged men (and women) to quivering wrecks. 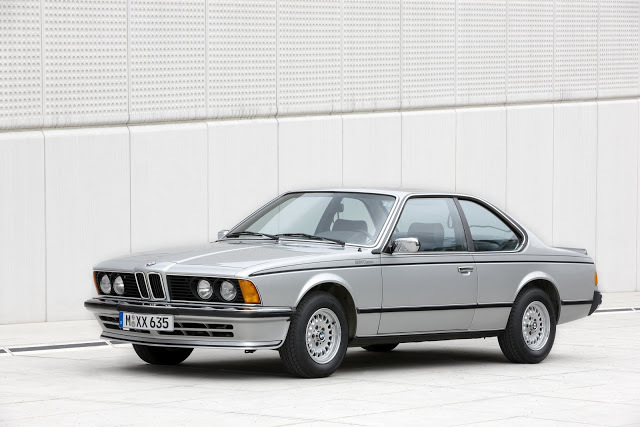 This is, for me, the second best looking BMW and the best looking saloon they've produced - the E28 5-series. The design, similar in concept to the 6-series, is executed wonderfully. The forward facing grille in particular is easy on the eye and has been spoilt on modern BMWs. 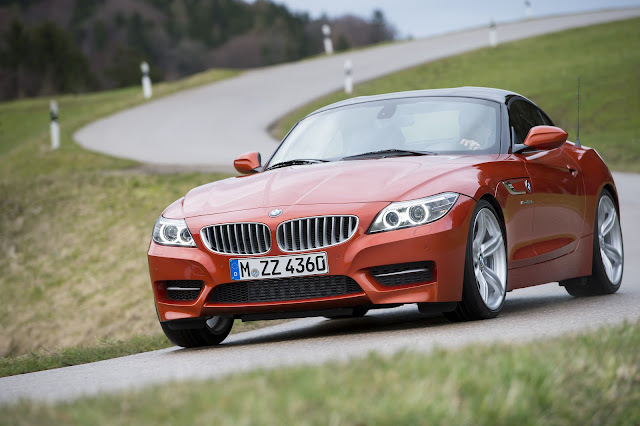 Now look at this, the new Z4. The grille is wide and gormless, the headlights narrow and peevish. The shape of the car is OK if nothing special. BMW's new designer, Karim Habib, has failed to move the company on one iota. This is the 3-series in one shot. Which one would you say makes your heart pump and the hairs on the back of your neck stand on end? 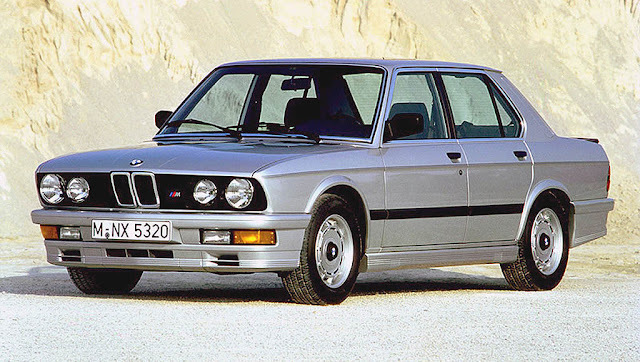 If it's not the E30 then perhaps you don't agree with my argument that BMW design has got a lot worse over the years. The 3-series is actually the BMW most unmolested by Bangle and his successors, so the latest iteration isn't too bad. It's just not that great looking, even if it is dynamically superior to it's predecessors. 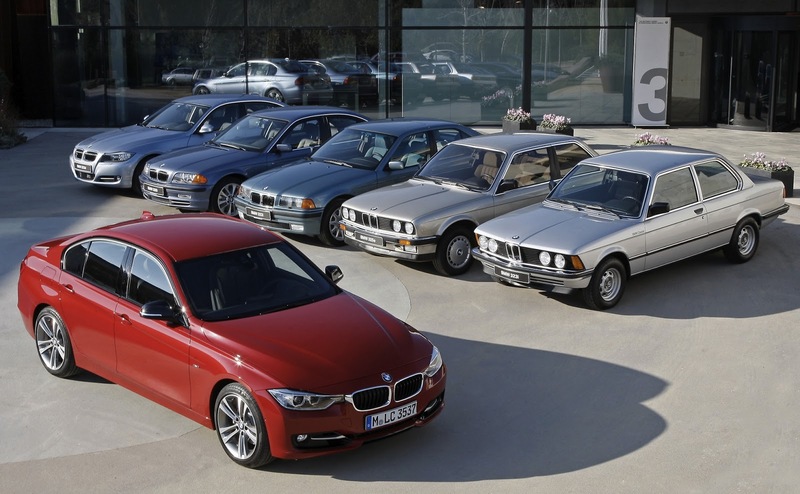 Take a look around the rest of the BMW range. The 5-series GT is a pigdog, the X4 concept a poorly conceived lemon. It makes me sad. 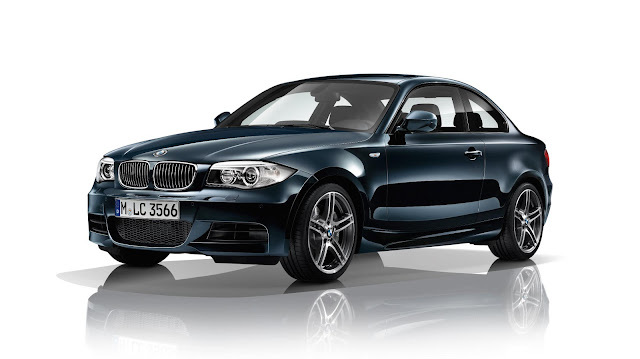 I want to love BMWs but they continue to bring out miserable looking machines, like the 1-series with those awful droopy lines on it's flanks and that dreadful face with it's wraparound, teardrop headlights. Please BMW. Sack designers who wear turtle-neck jumpers and employ some people who are at least enthusiastic about how your cars look. You make great handling cars, with lovely interiors but you can't design the outside of them for toffee.